Gabriela Todorova is a financial analyst with 2 years of accumulated experience in the financial sector. Gabriela joined the Empower Capital team in 2016 and has been working on projects in the food processing, healthcare and mining & waste recycling sectors. Prior, Gabriela worked with the full range of financial products within the Large Corporate Coverage Team at Royal Bank of Scotland (Paris branch) as an off-cycle intern. 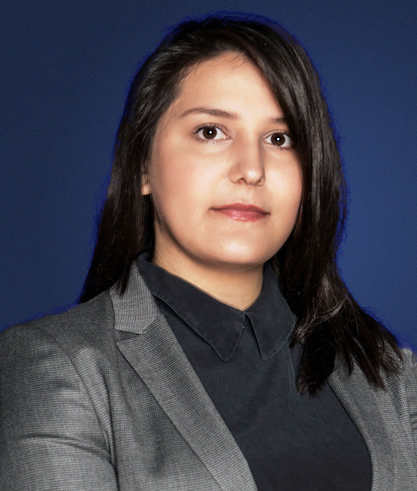 Gabriela started her career at Abrites France in Paris, a leading company in the automobile diagnostic sector, as a Financial Officer, with responsibilities covering accounting, budgeting policies, and treasury management. She holds an MSc in Financial Engineering from Dauphine and an Advanced Master Degree in Financial Techniques from ESSEC Business School. During her studies, Gabriela participated in Harvard Business School Case Competition and Dauphine Internal CFA Investment Challenge. Projects and responsibilities: As an Associate, Gabriela is engaged with financial and operational analysis of the investees and has a supporting role in the business plan implementation process. She has been involved in the following projects: Fidelis Research, The Bakers Company.